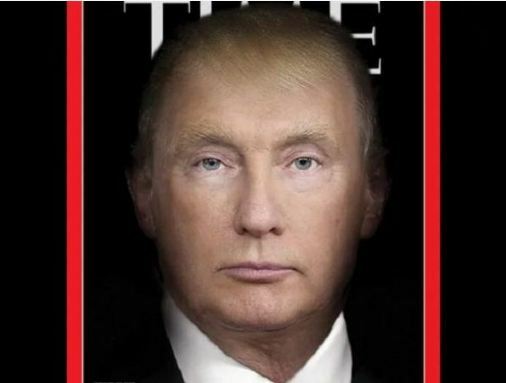 Time magazine’s latest issue is creating stir with its cover photo with morphed image of US President Donald Trump and Russian President Vladmir Putin.Twitterati reacts to it in awe. Some trolled it calling it weird while some set it aside that its silly. Coming after Putin and Trump’s meet at summit in Helsinki, the TIME magazine’s cover has become center point of global debates. The composite image is a creative by visual artist Nancy Burson. Apparently, it depicts the U.S. foreign policy. There were allegations that Russia had influenced 2016 US elections and helped Donald Trump become US president. Rajinikanth Petta Teaser: Marana Mass!